Use to heal the body, mind and soul. Use in combination with Peace to heal Mother Earth, animals and 4 elements. 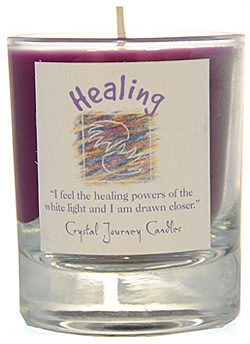 "I feel the healing powers of the white light and I am drawn closer."